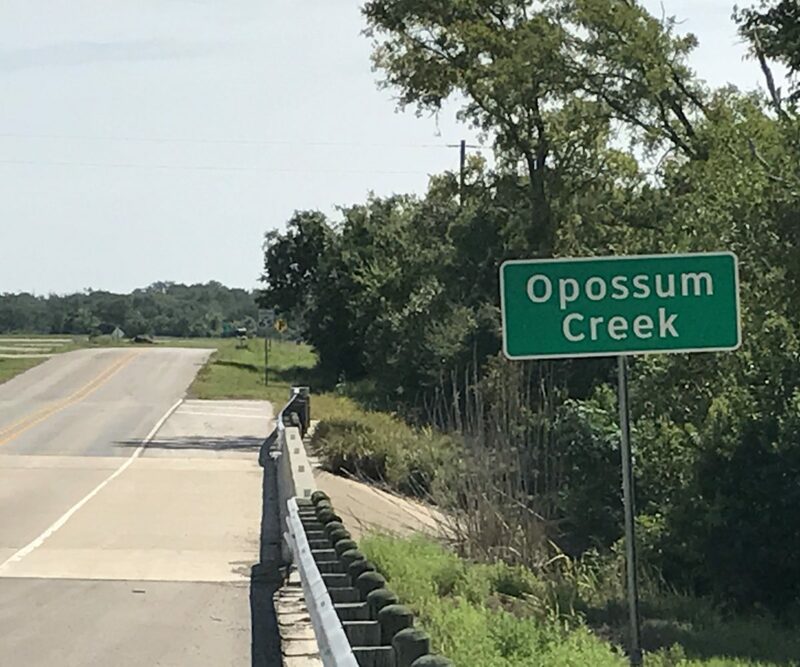 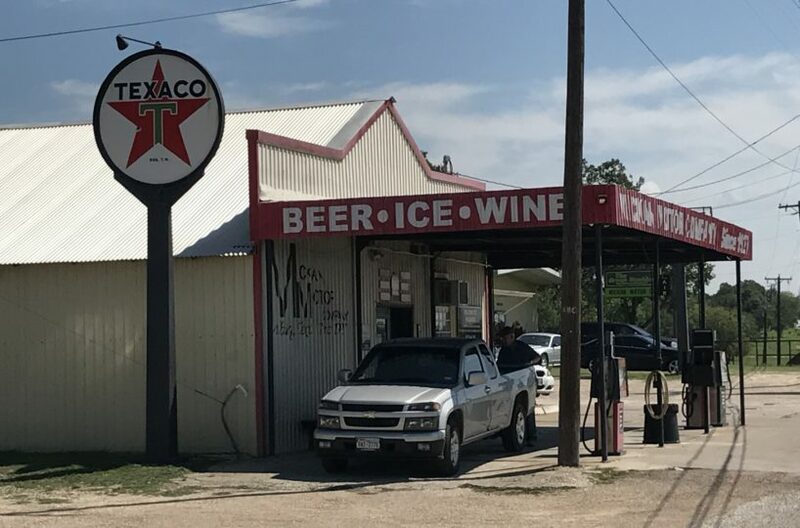 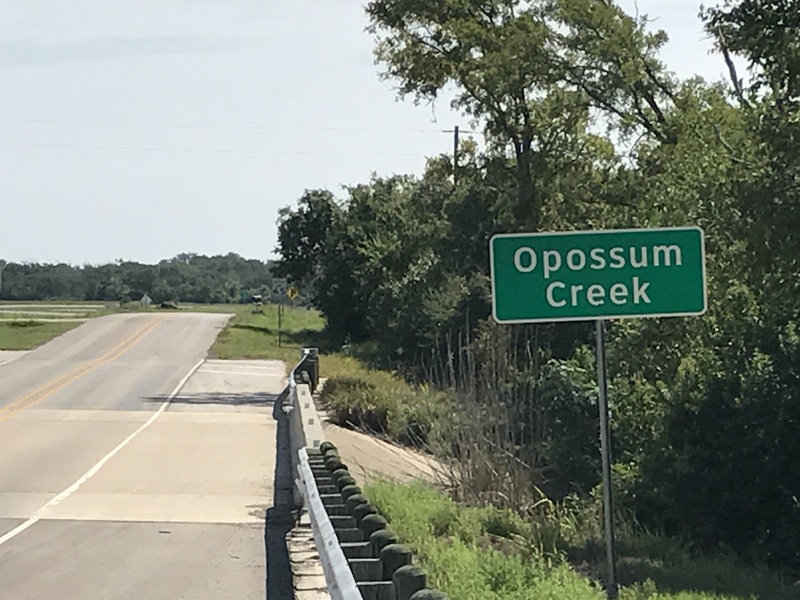 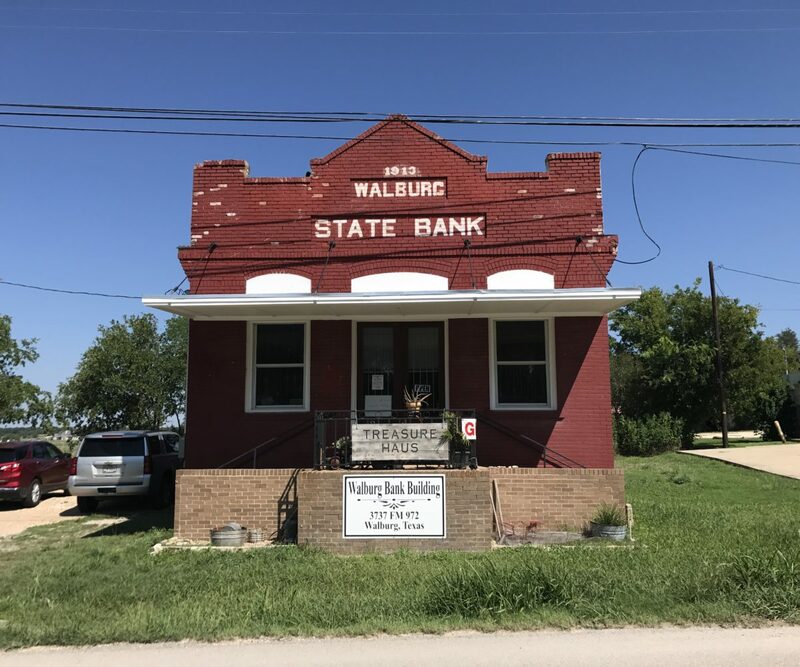 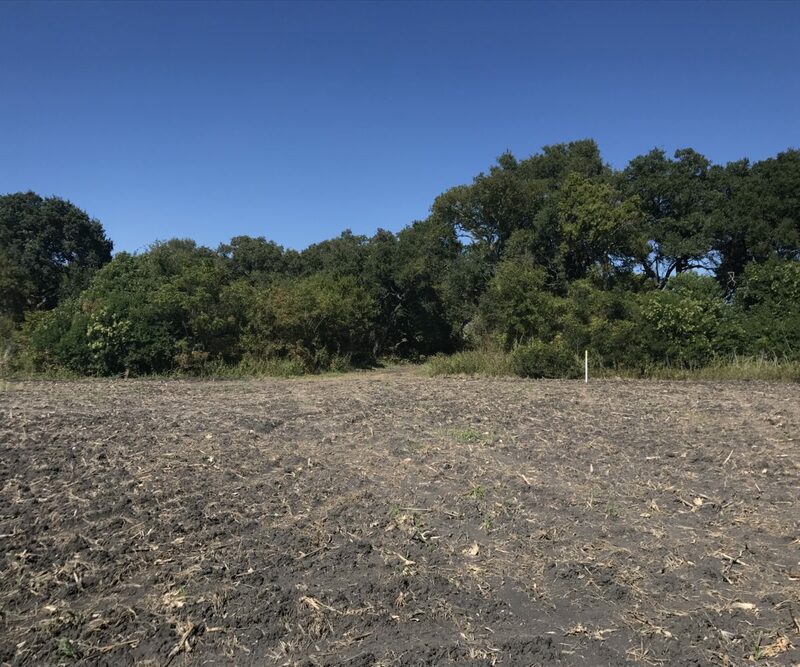 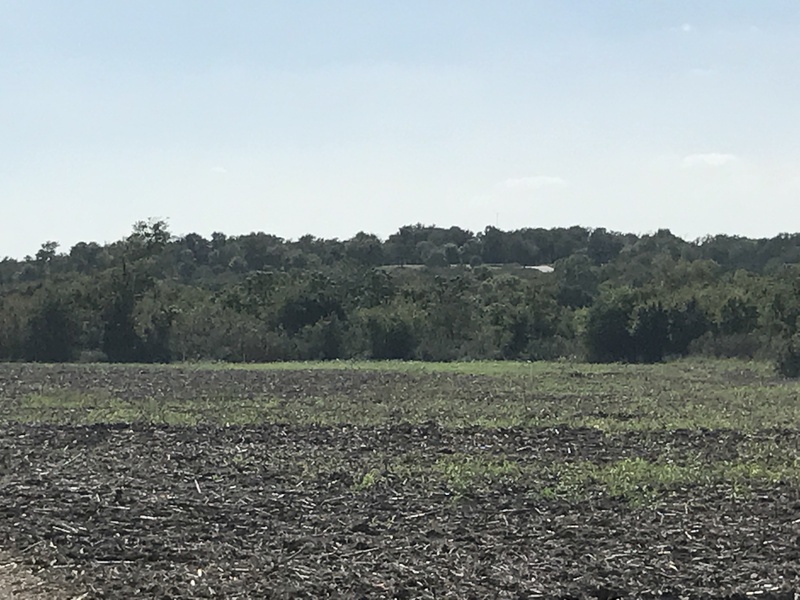 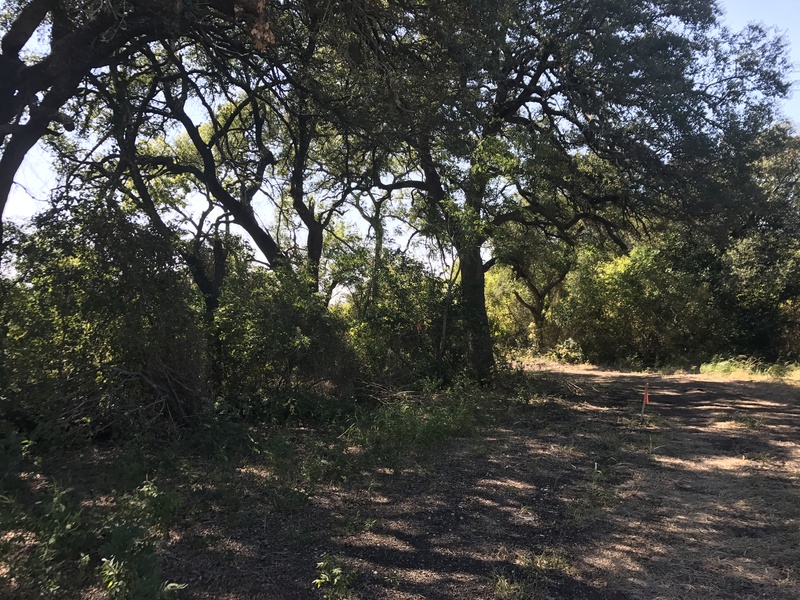 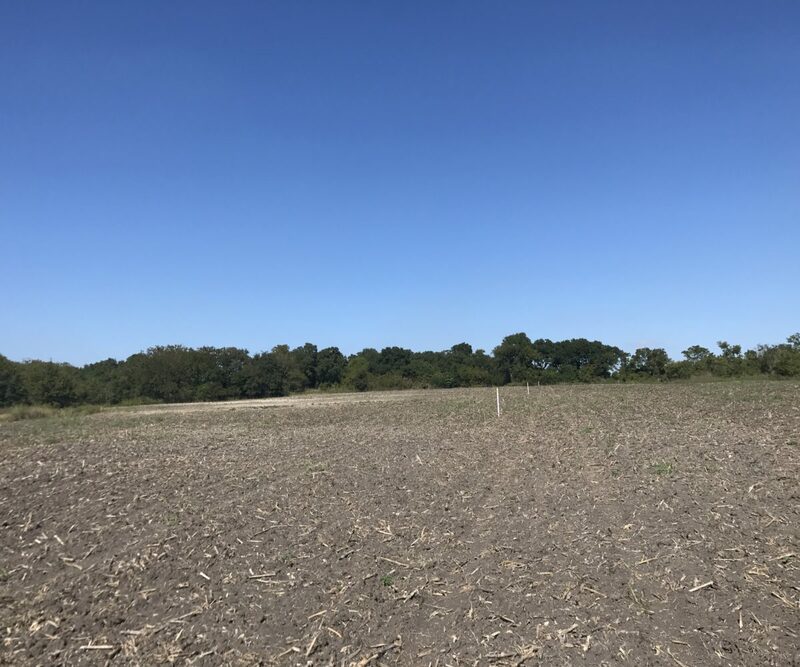 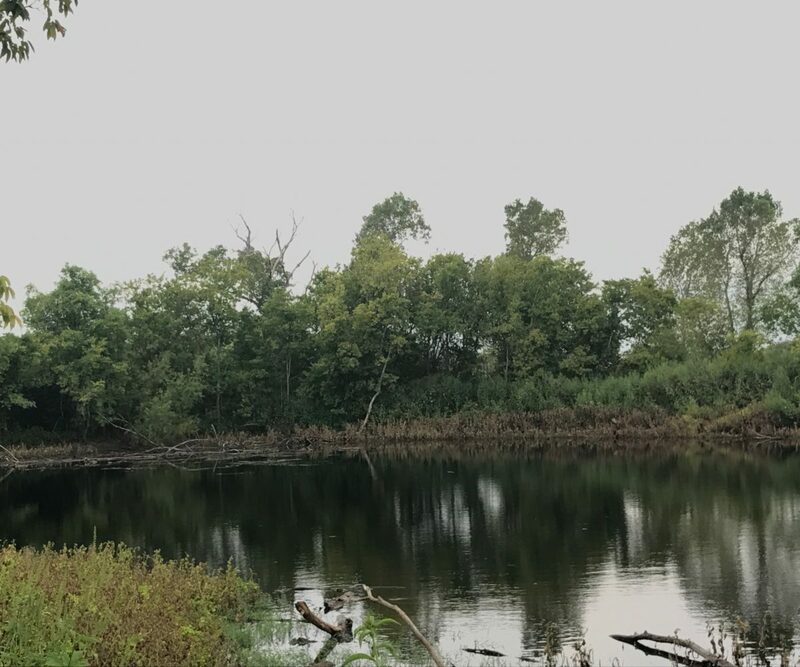 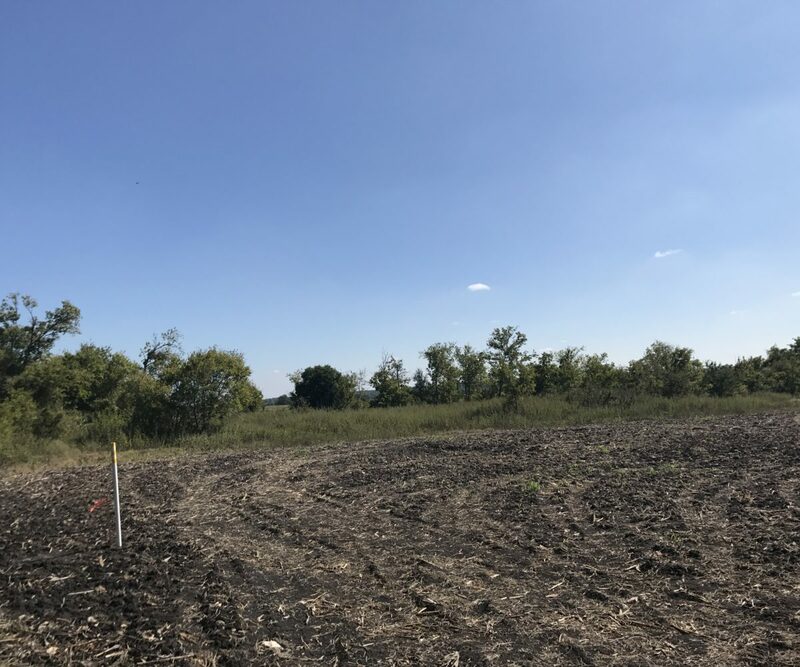 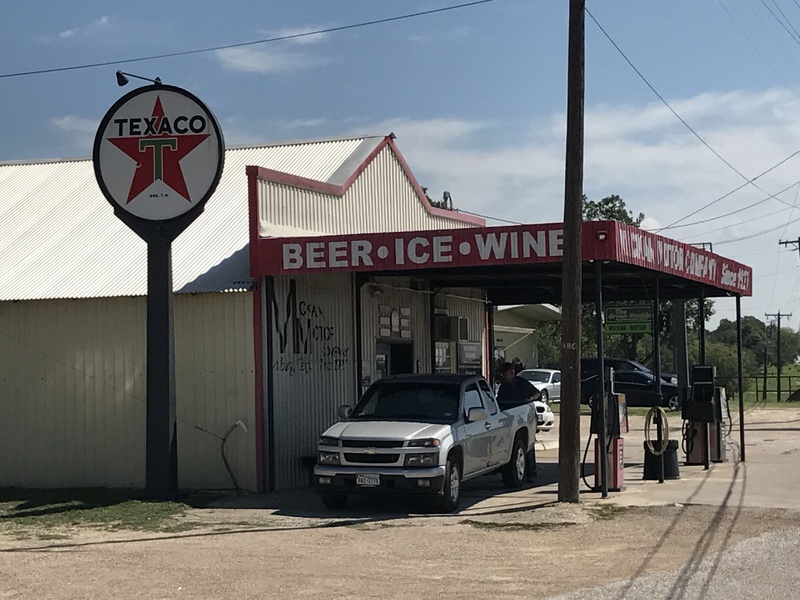 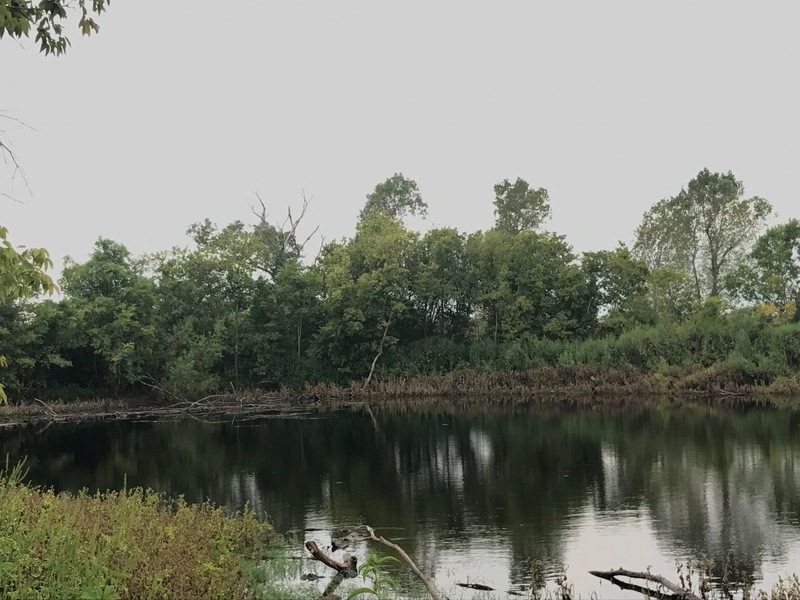 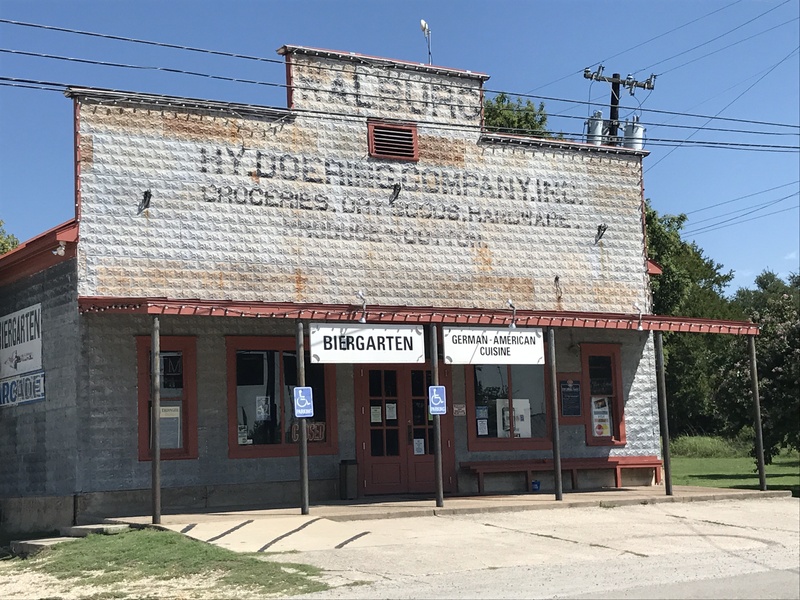 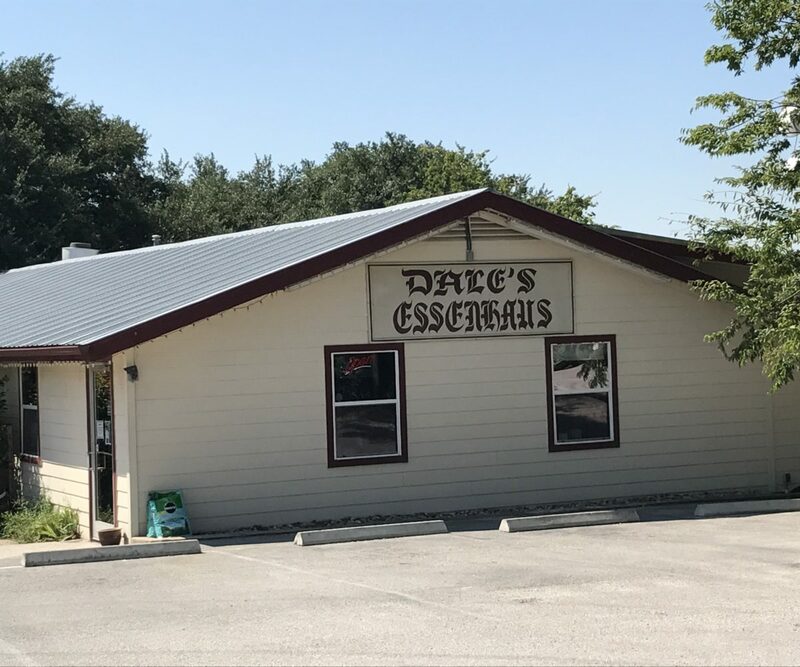 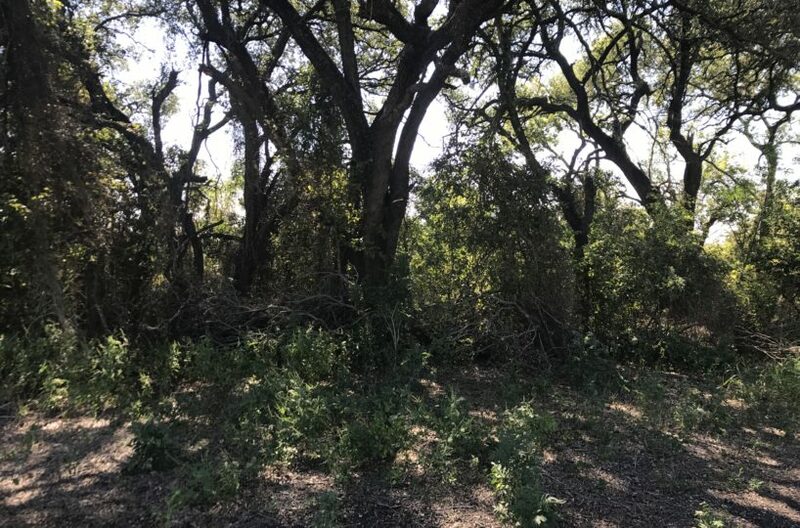 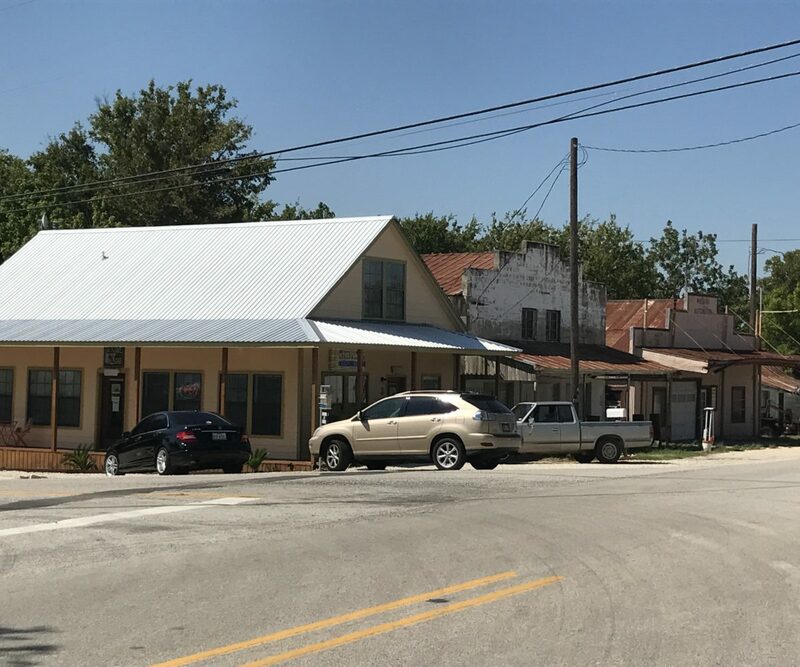 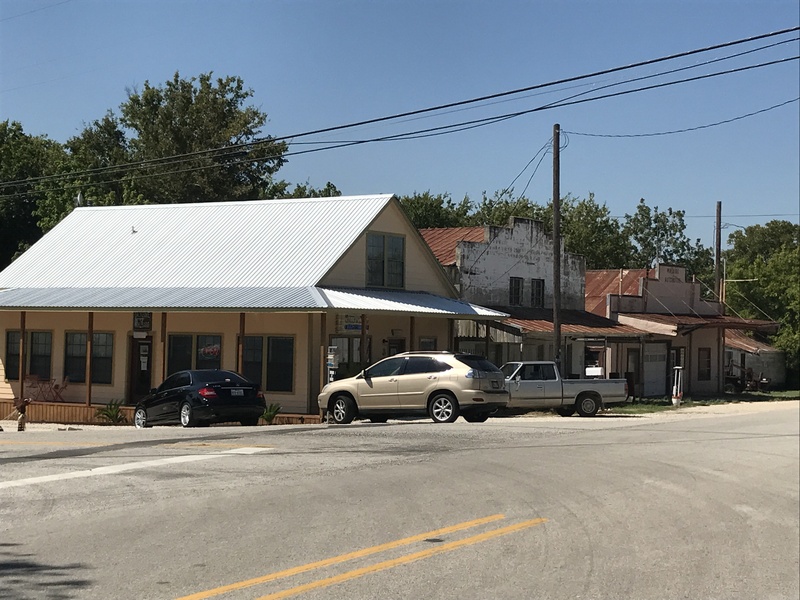 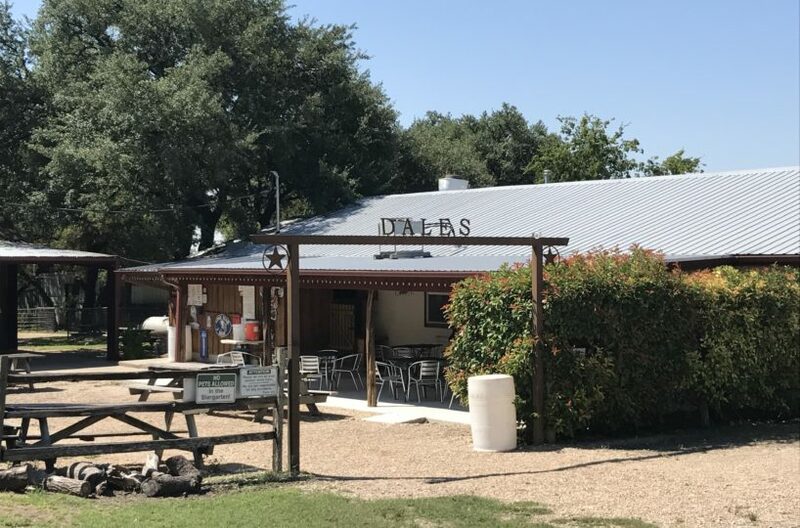 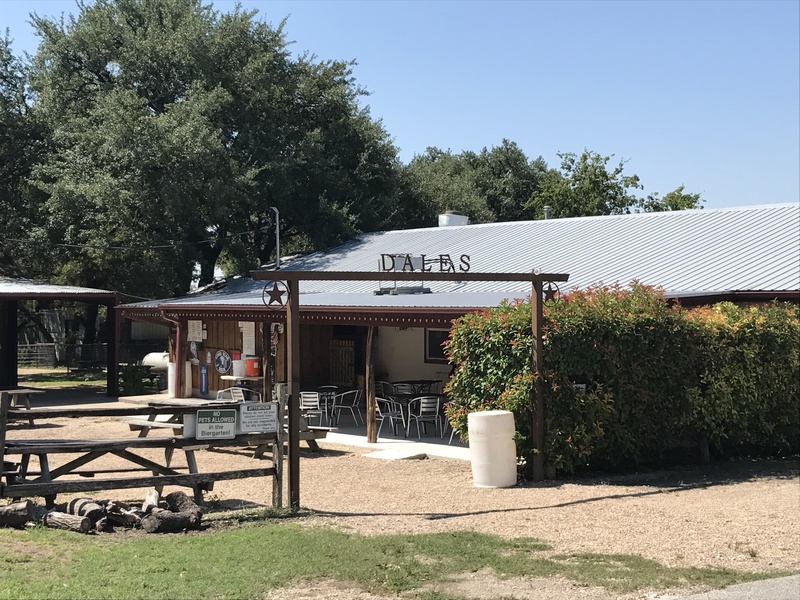 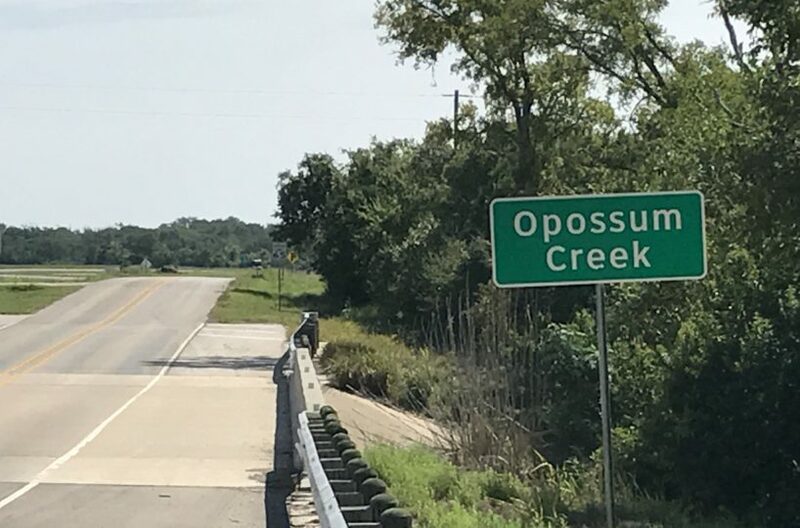 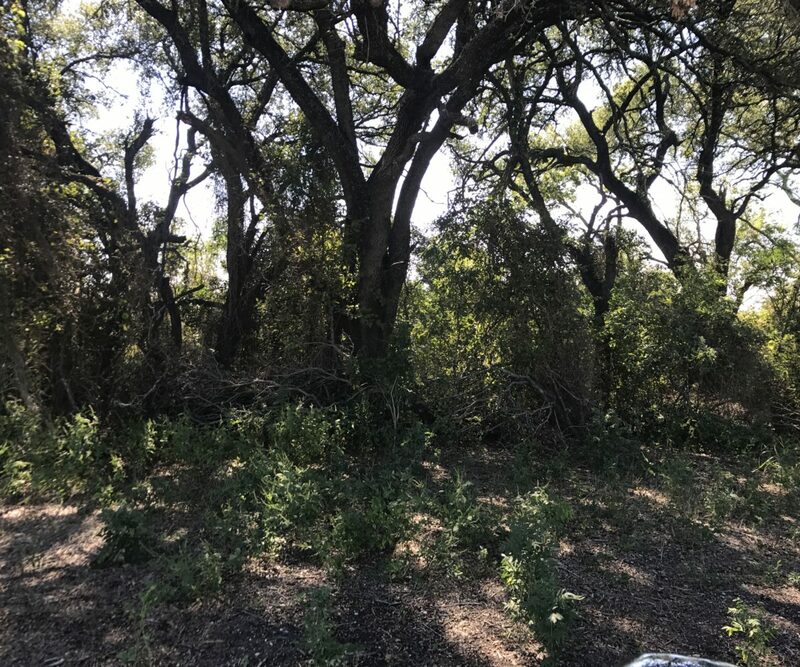 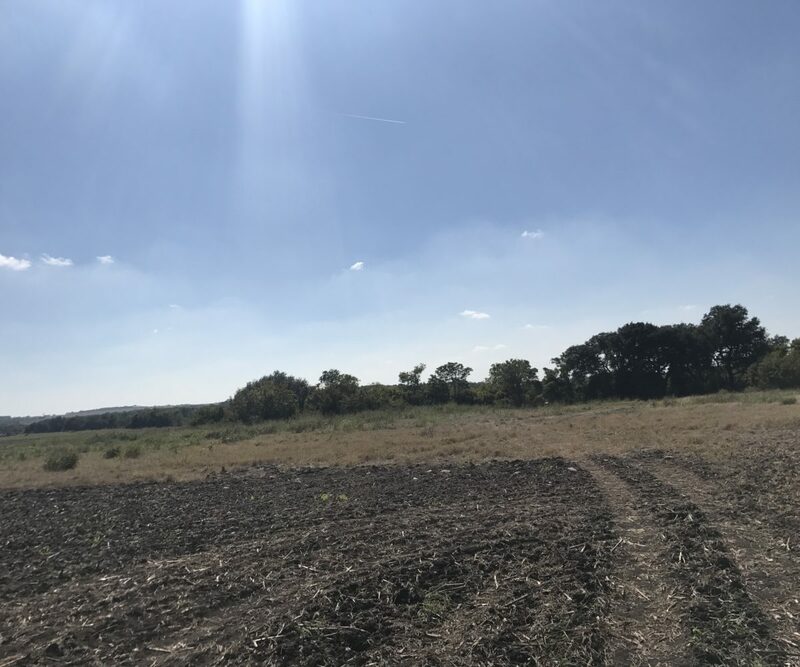 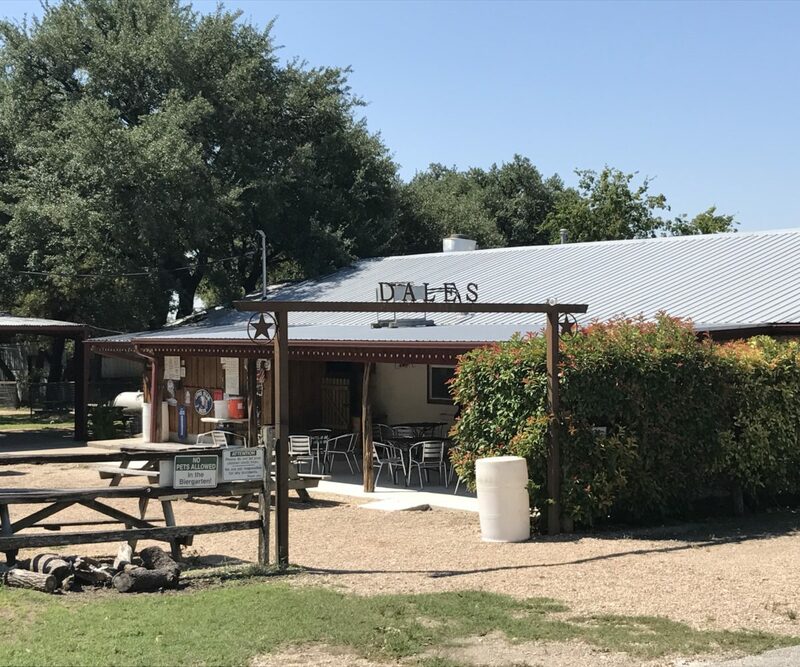 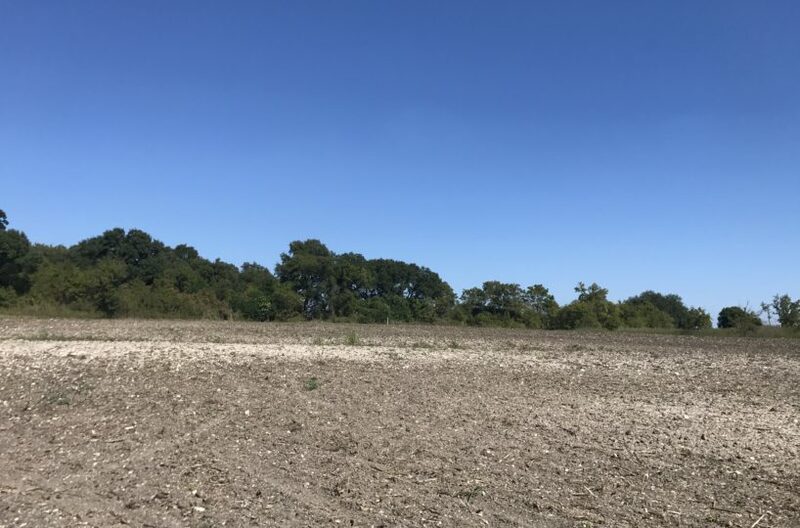 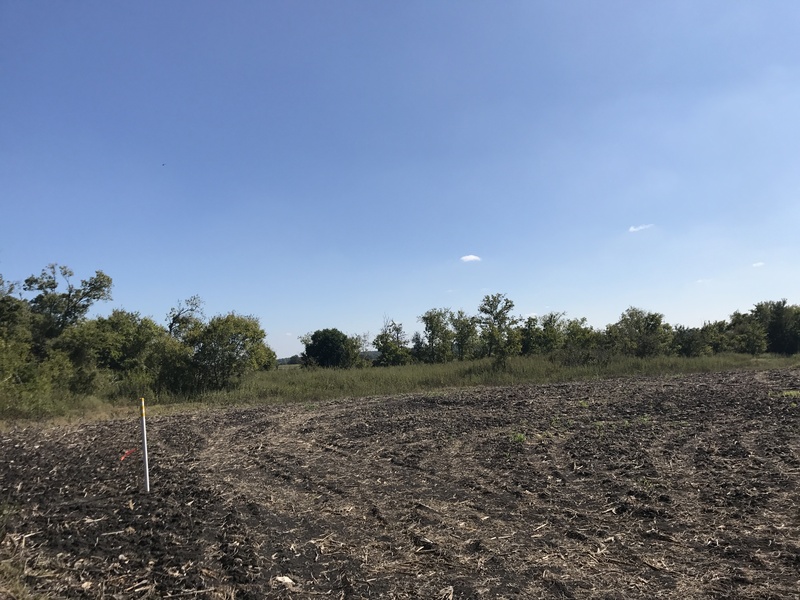 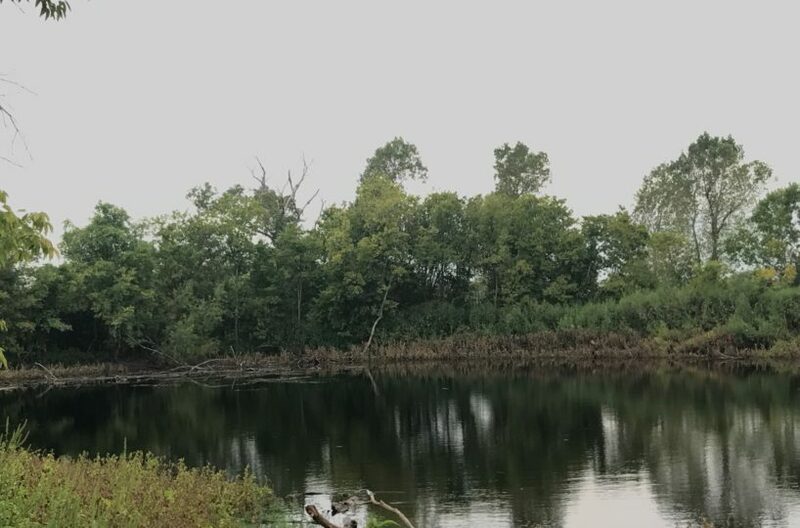 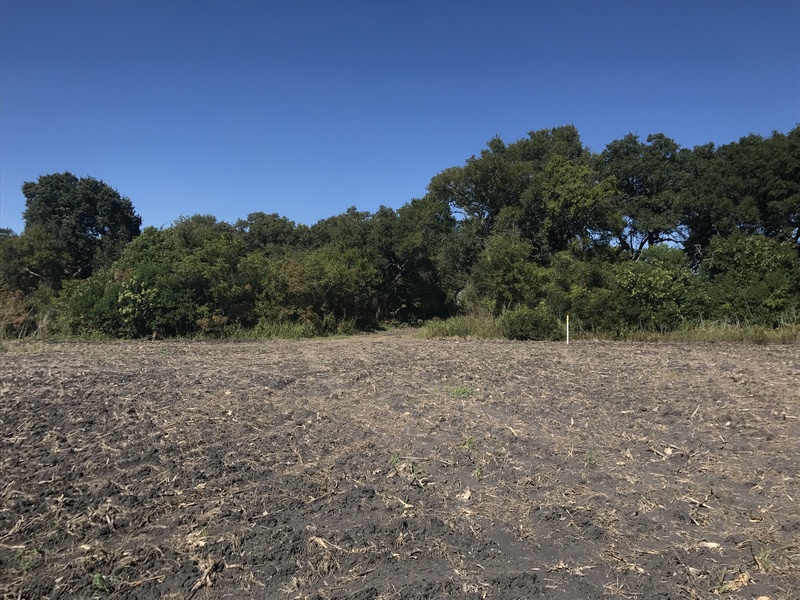 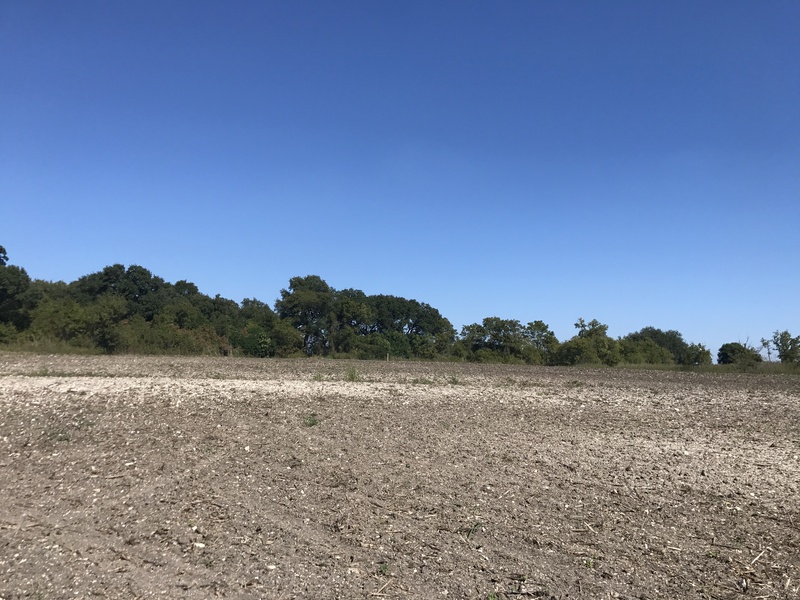 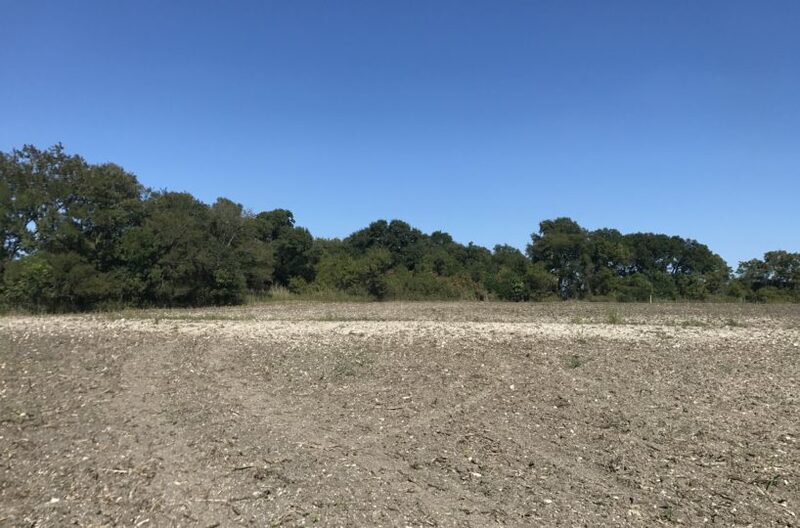 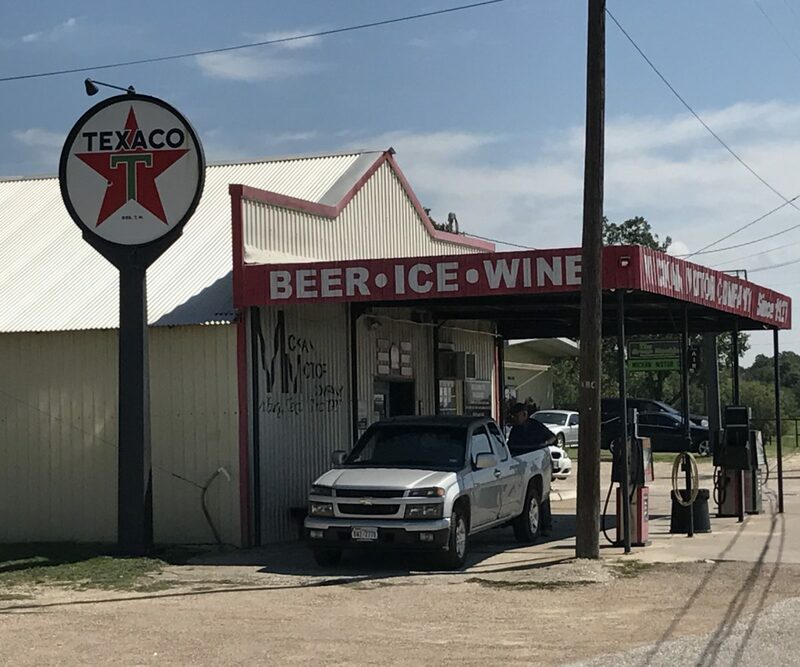 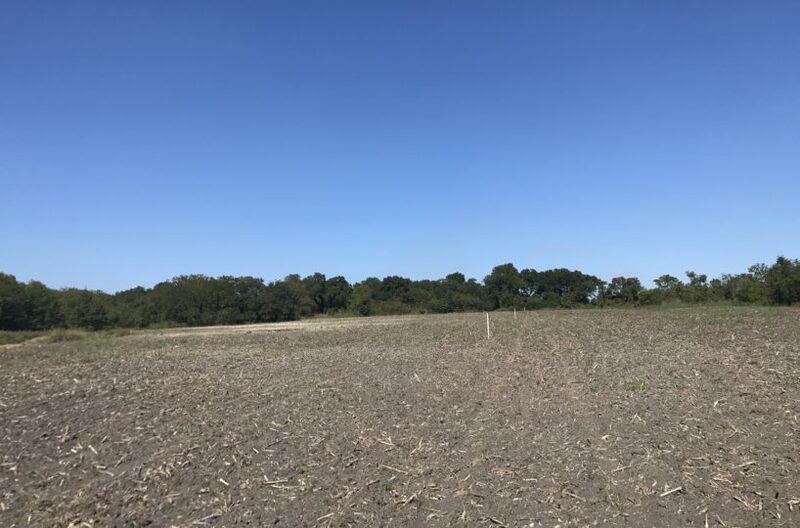 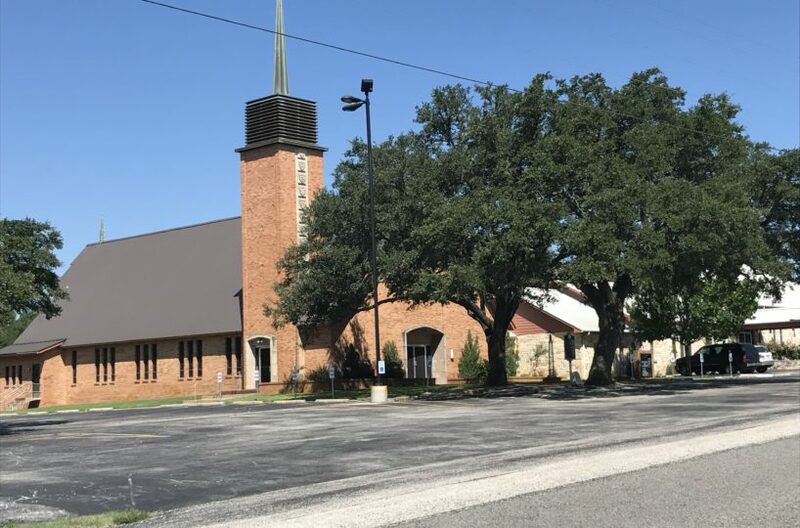 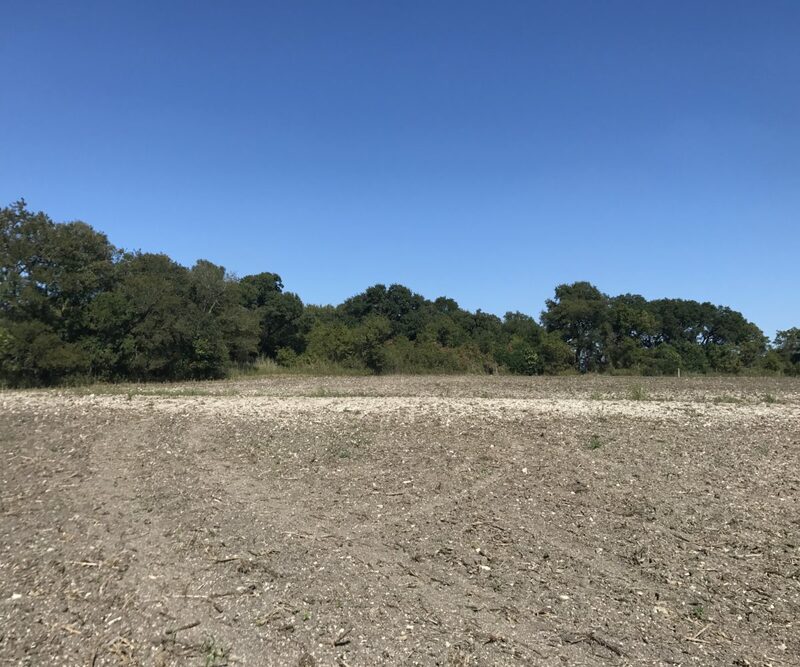 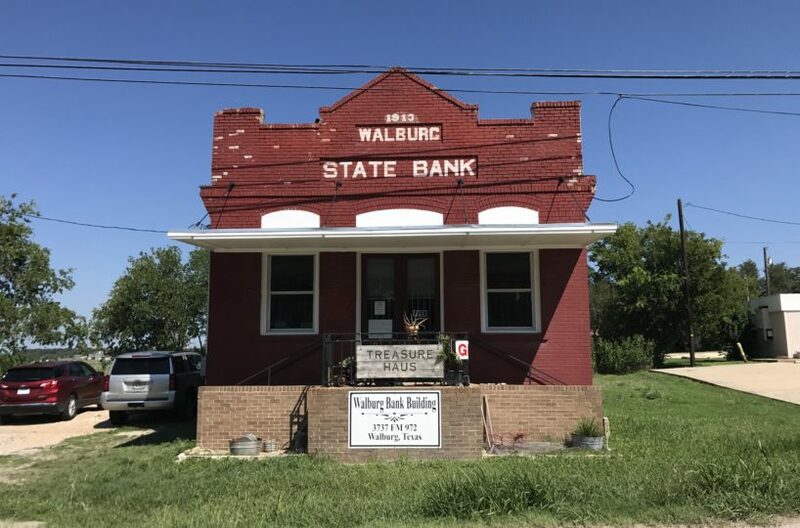 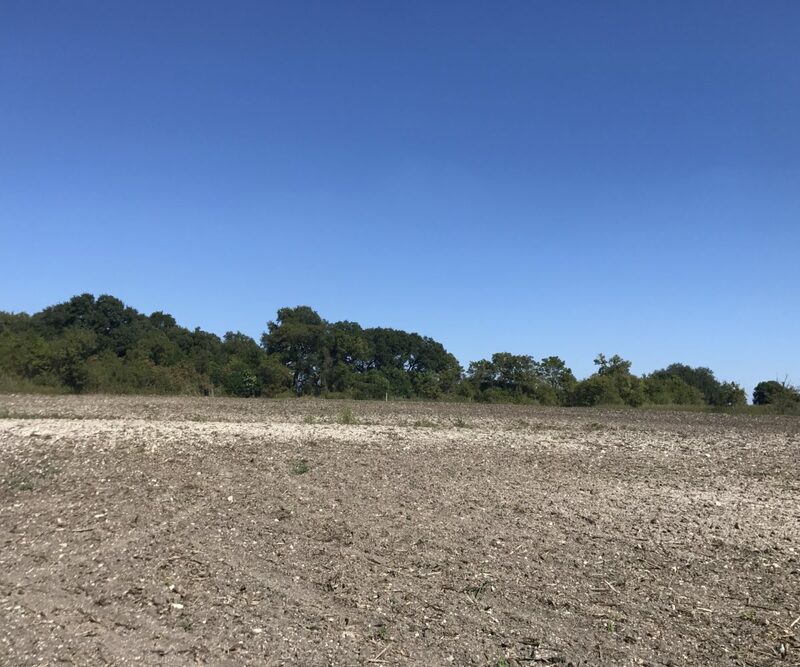 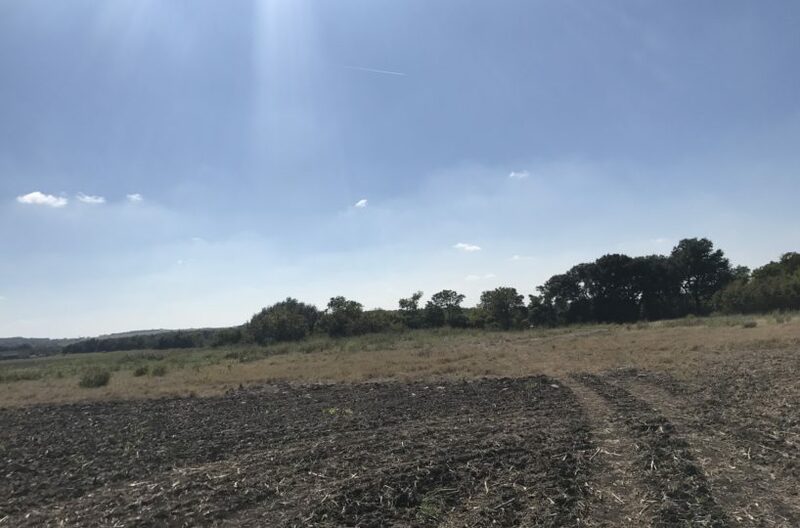 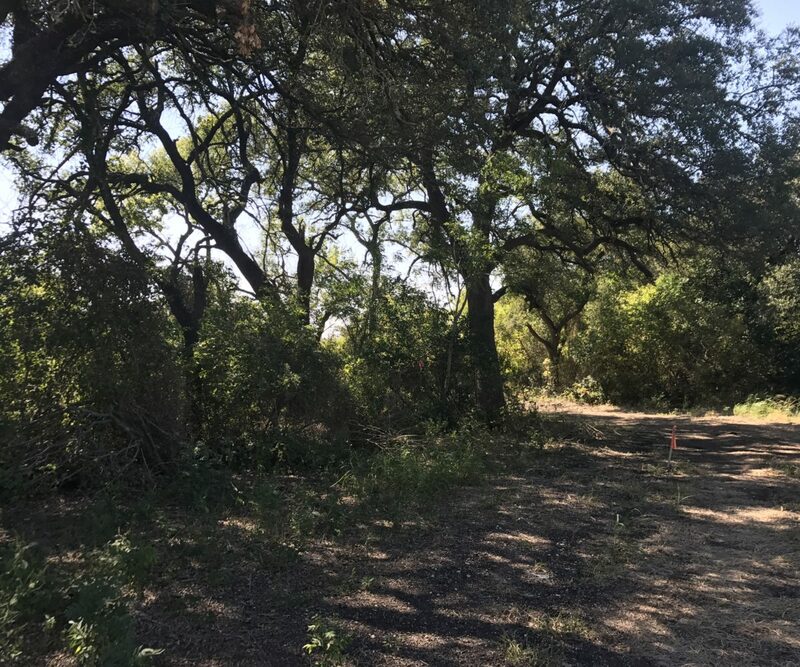 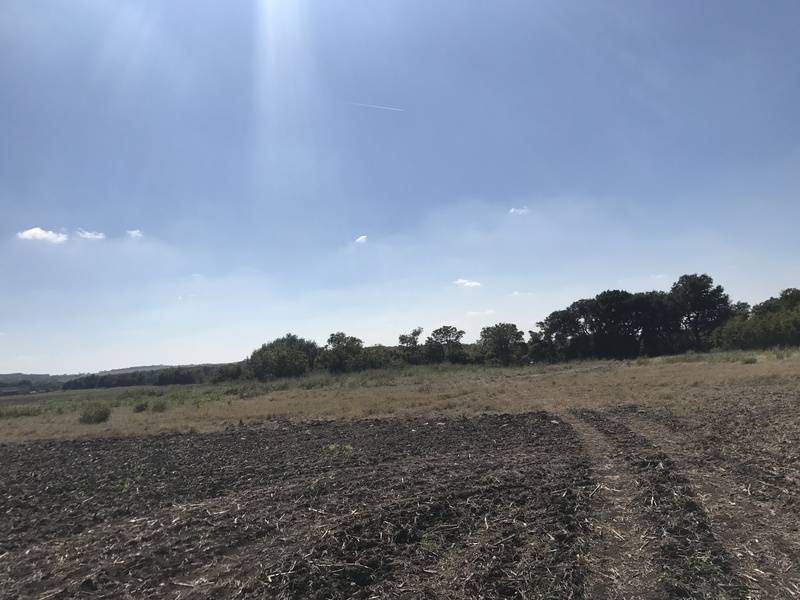 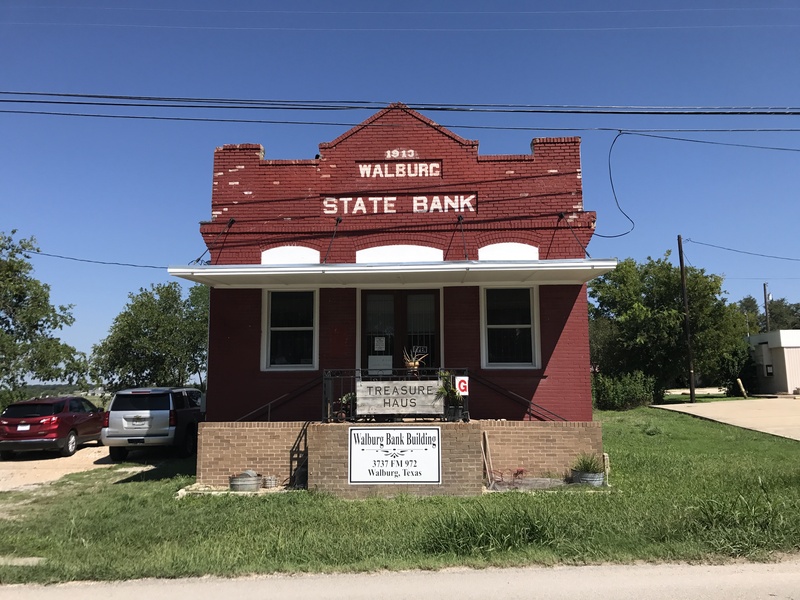 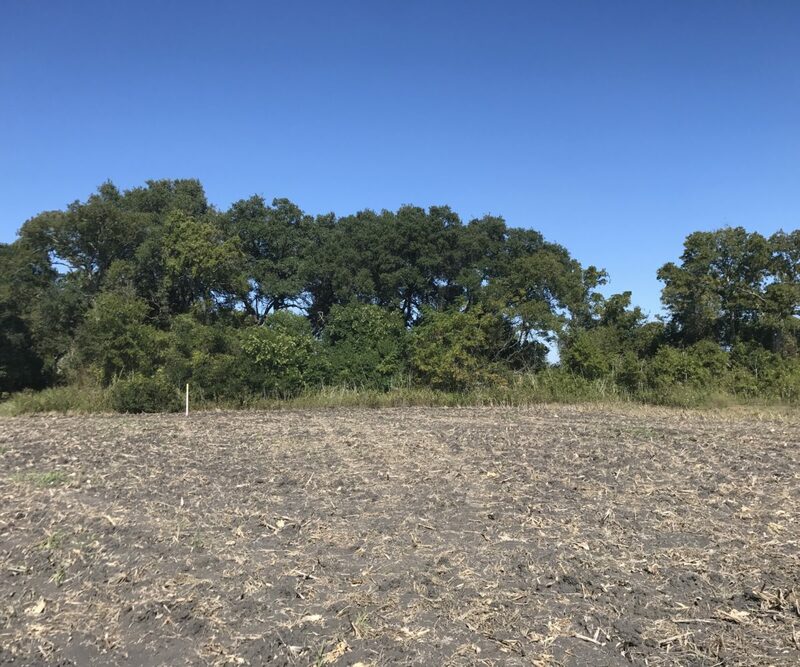 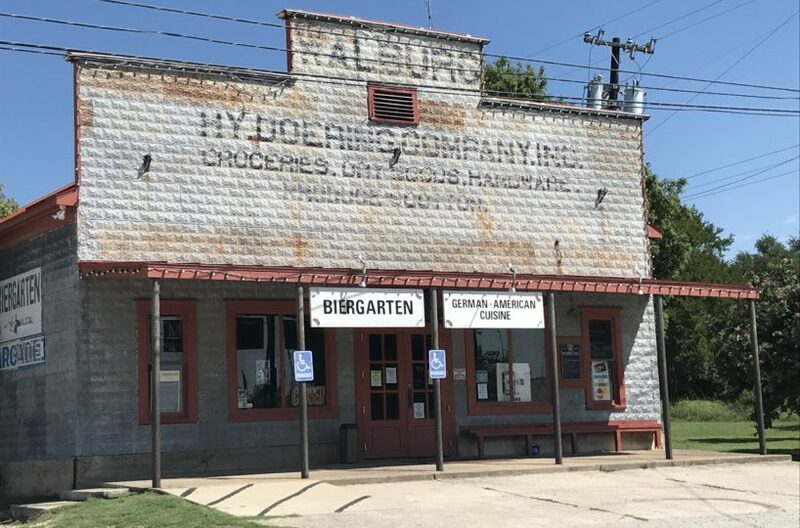 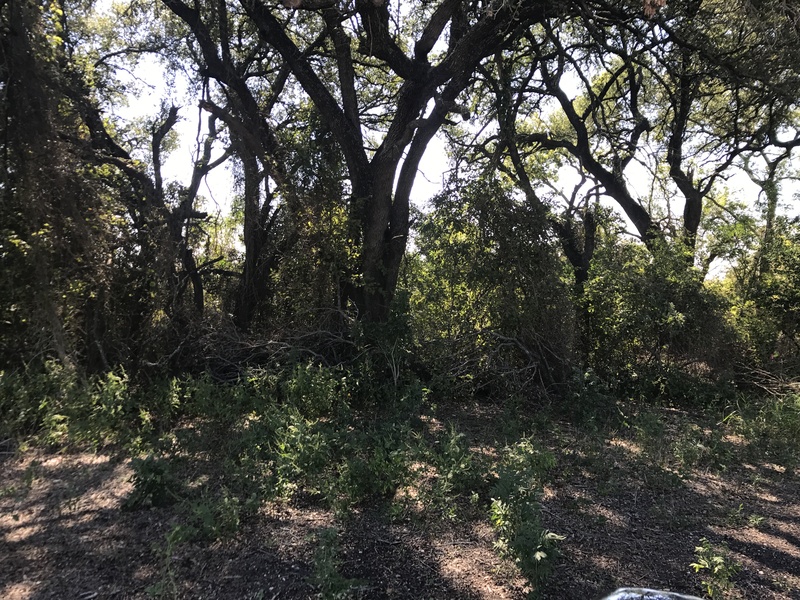 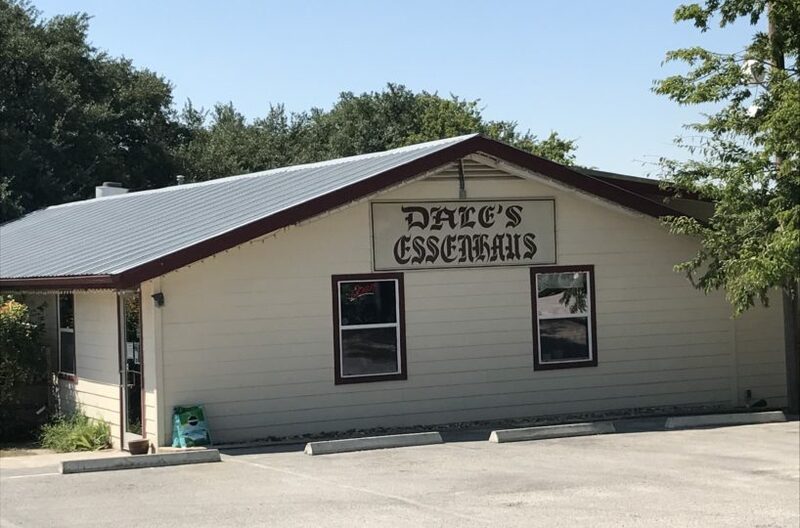 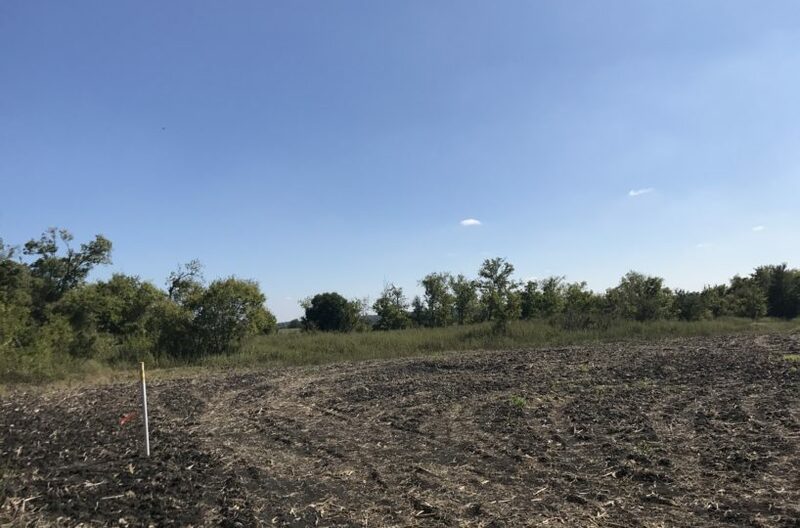 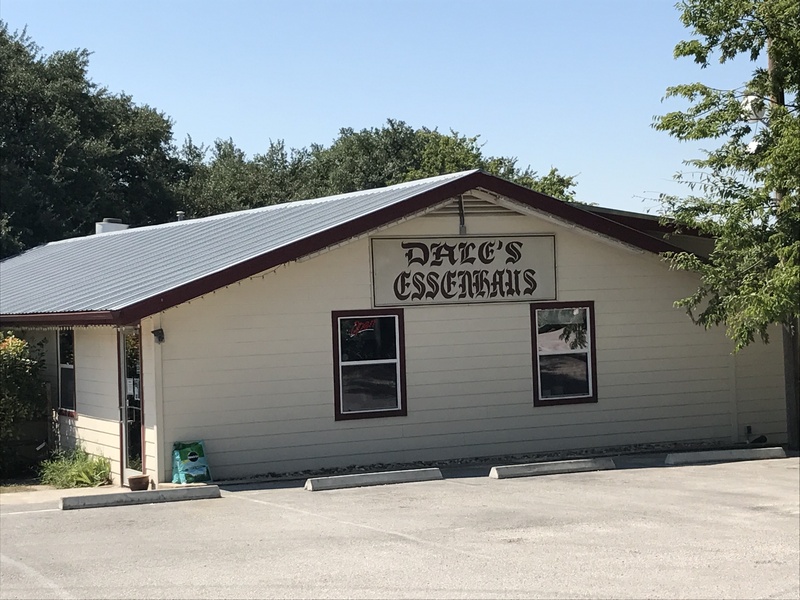 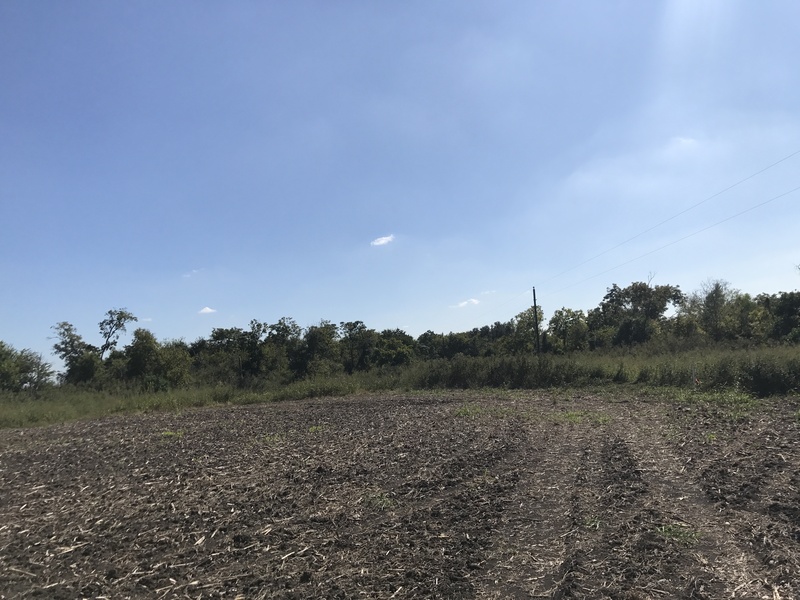 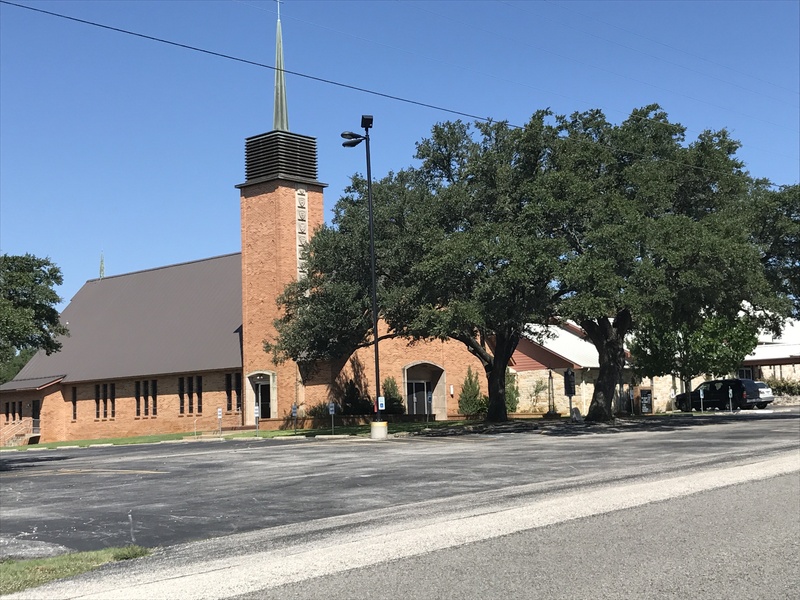 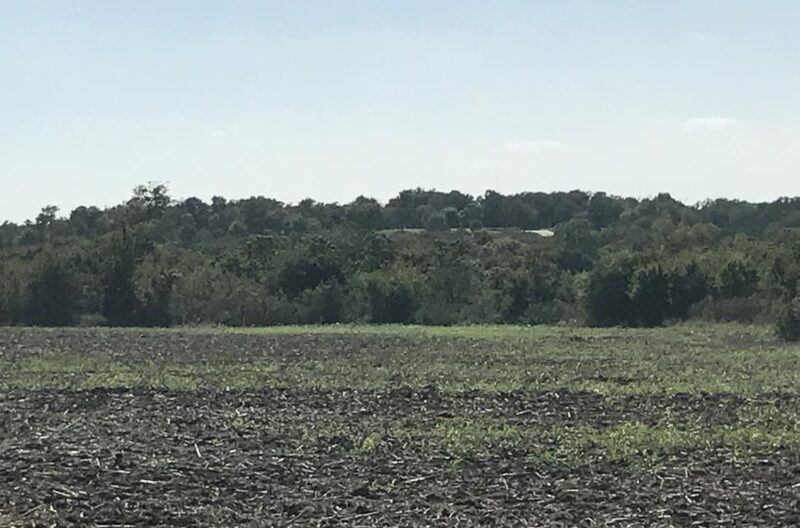 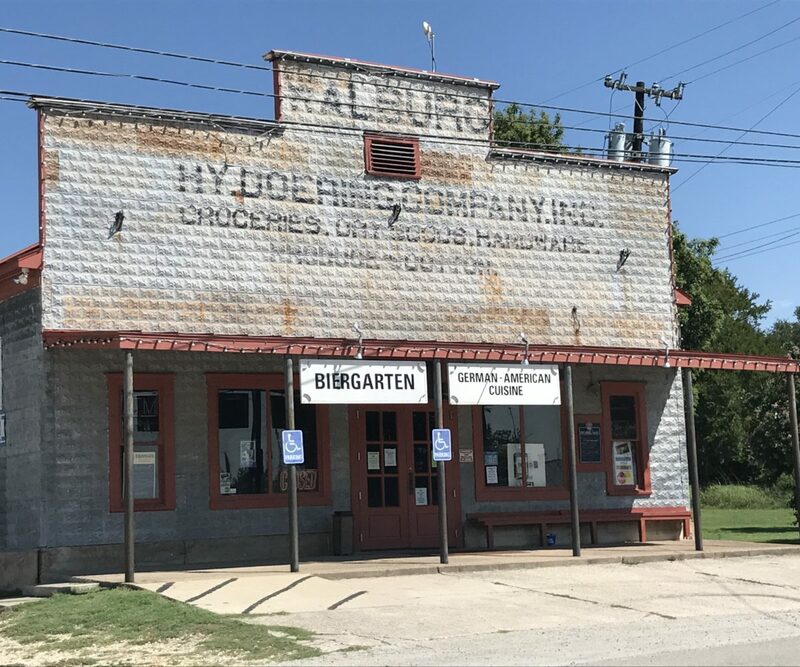 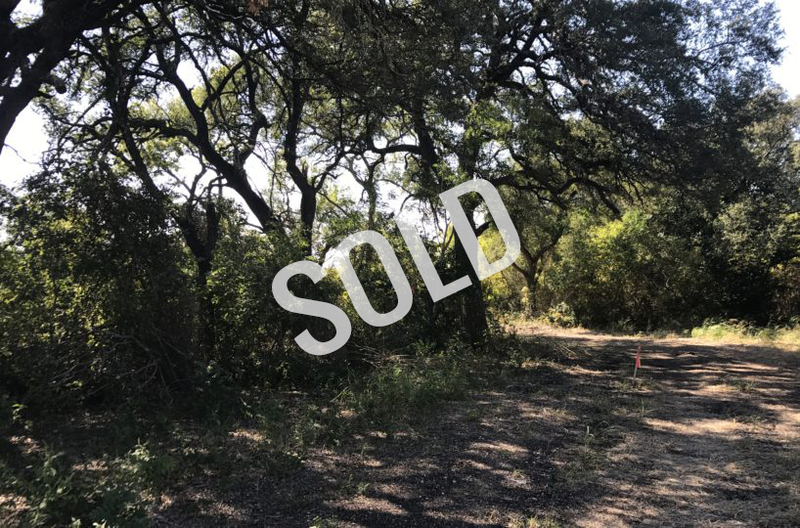 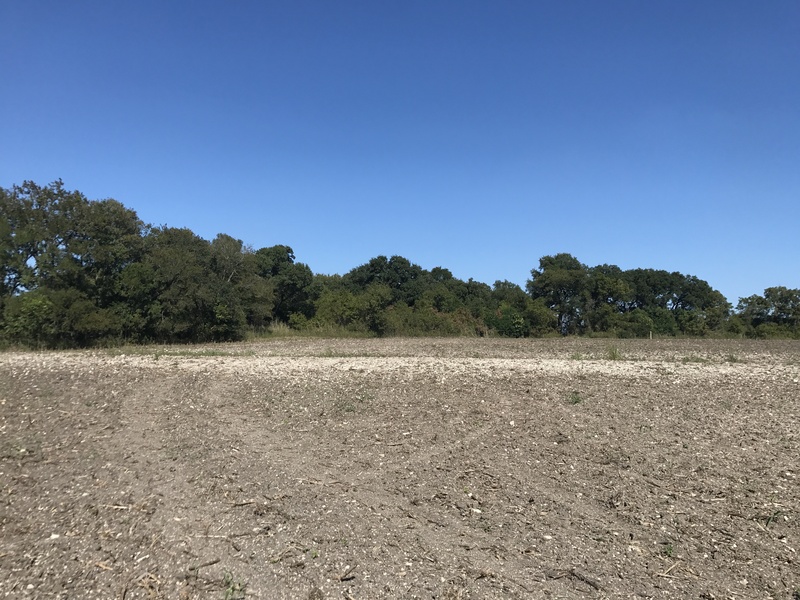 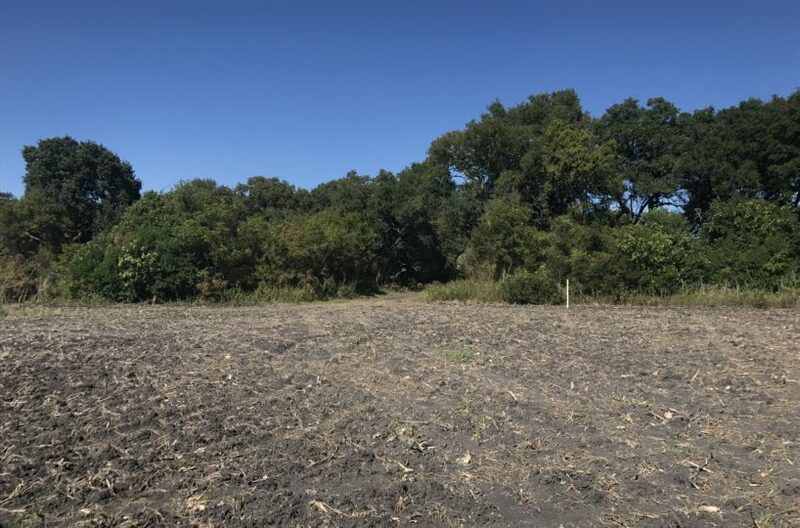 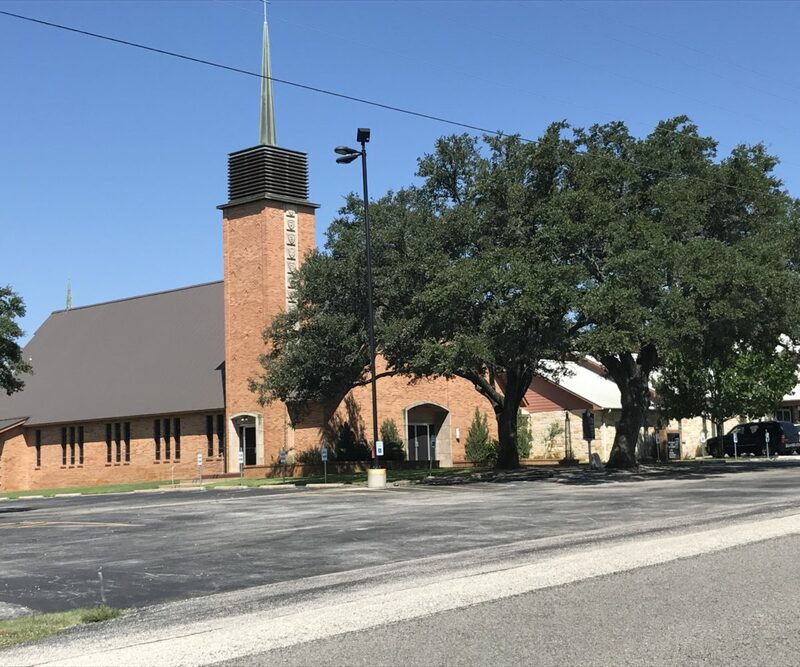 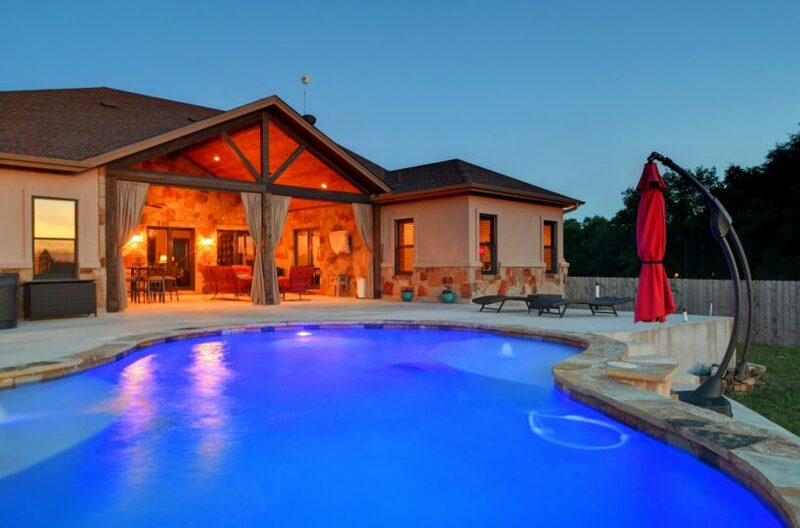 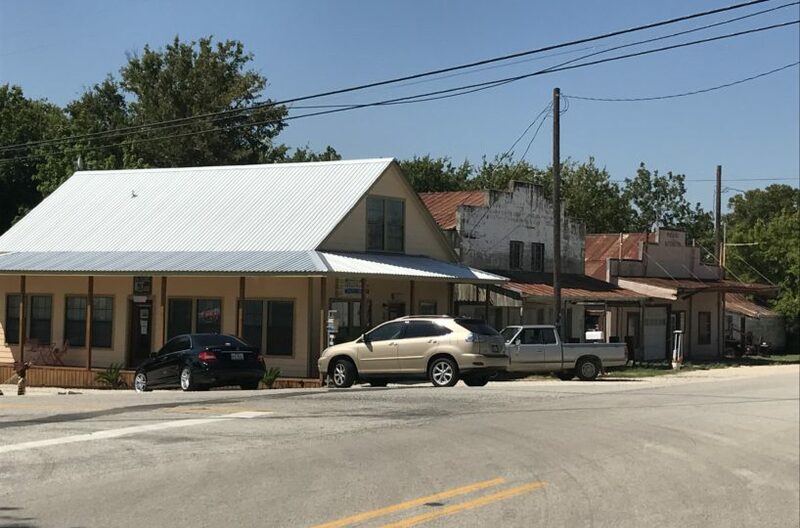 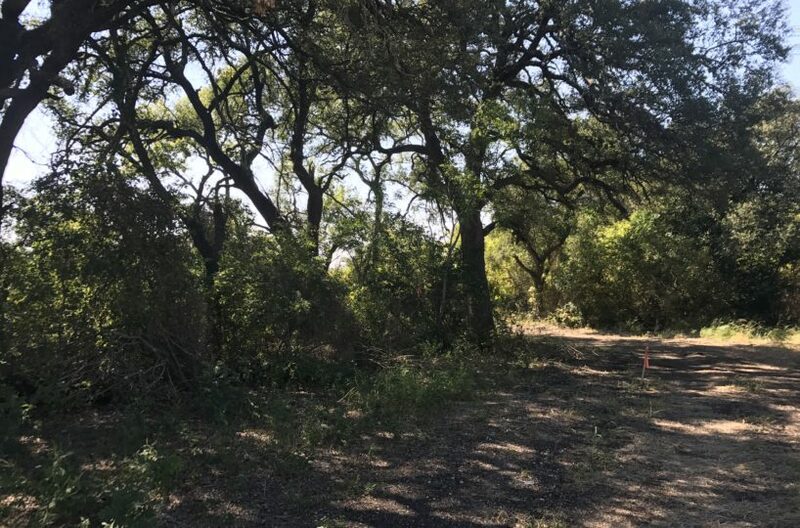 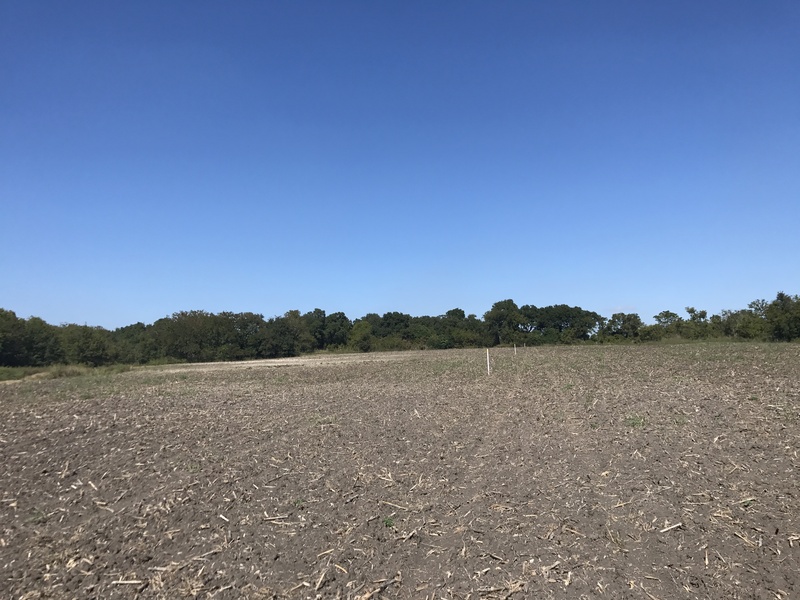 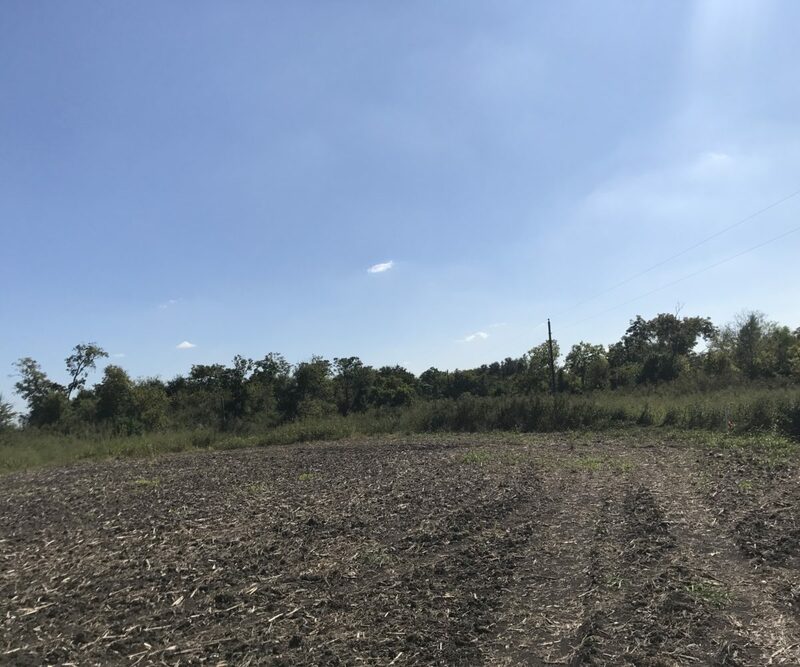 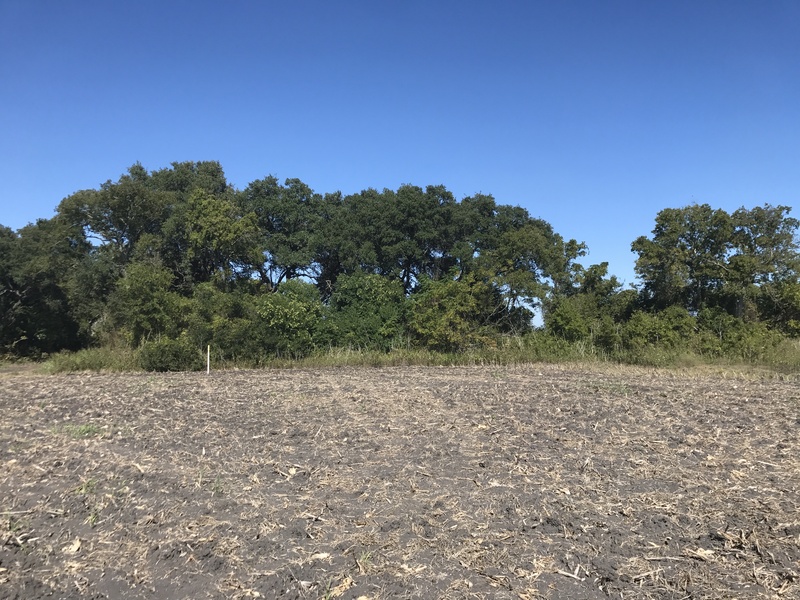 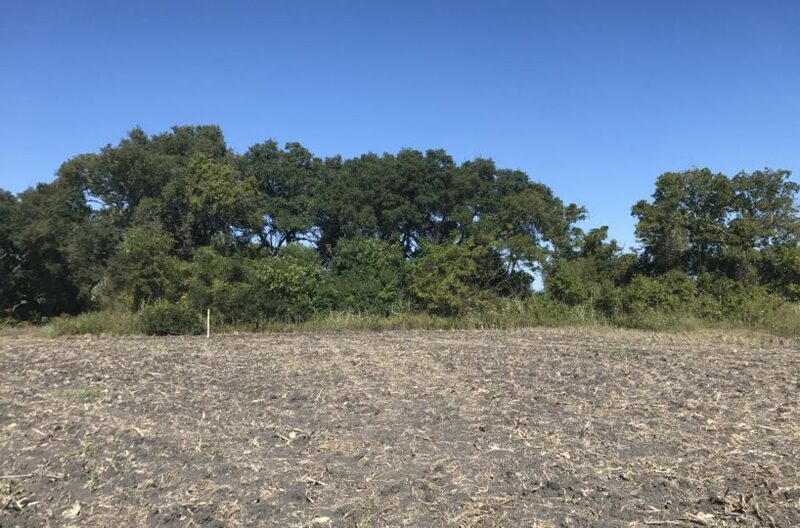 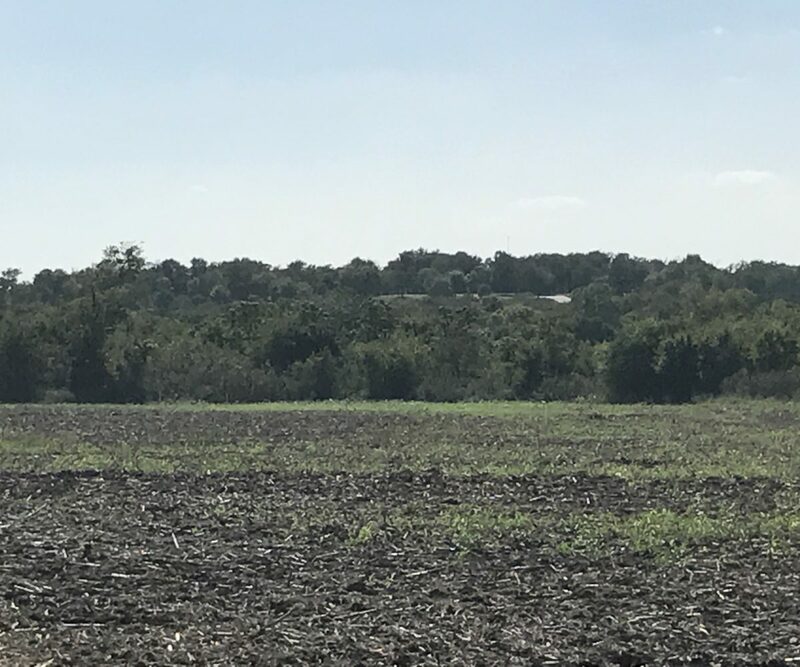 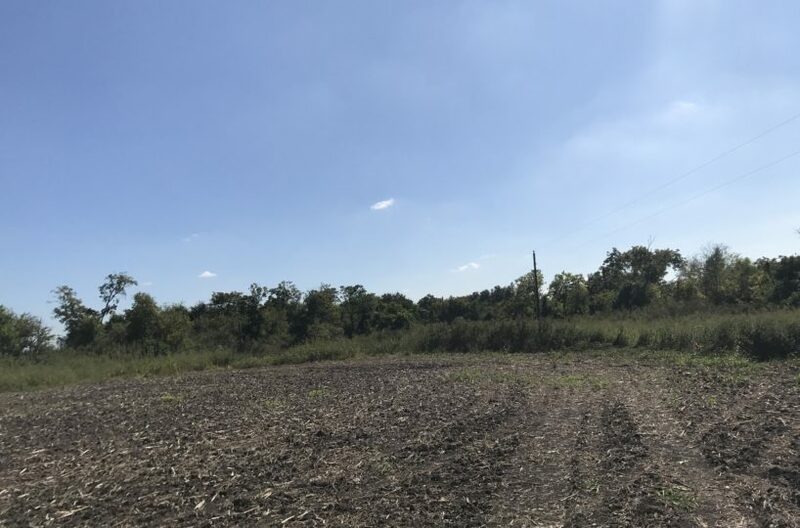 17 – 10+ Acre tracts for sale just East of Opossum Creek In Walburg TX – Starting at $125,000 – Within walking distance to Dale’s Essenhaus!!! 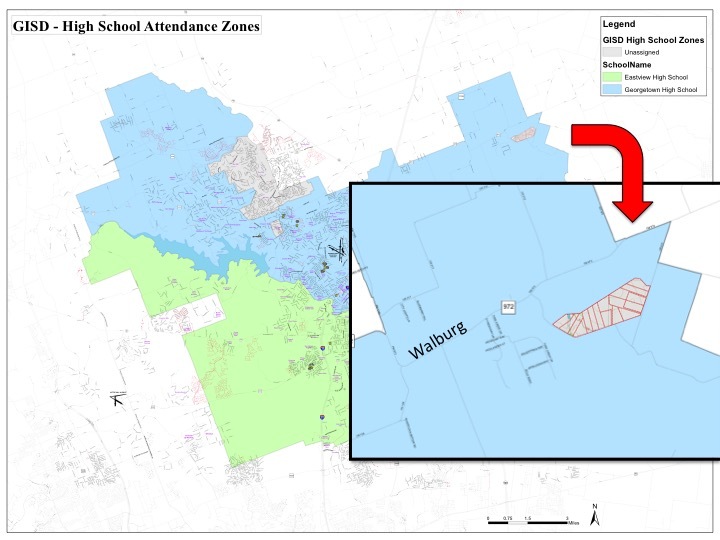 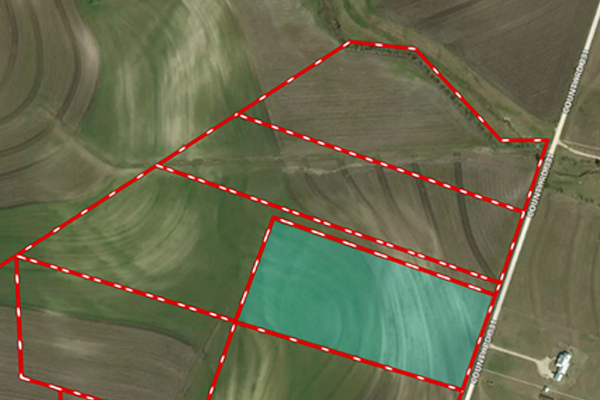 NOTE: All acreages are approximate. 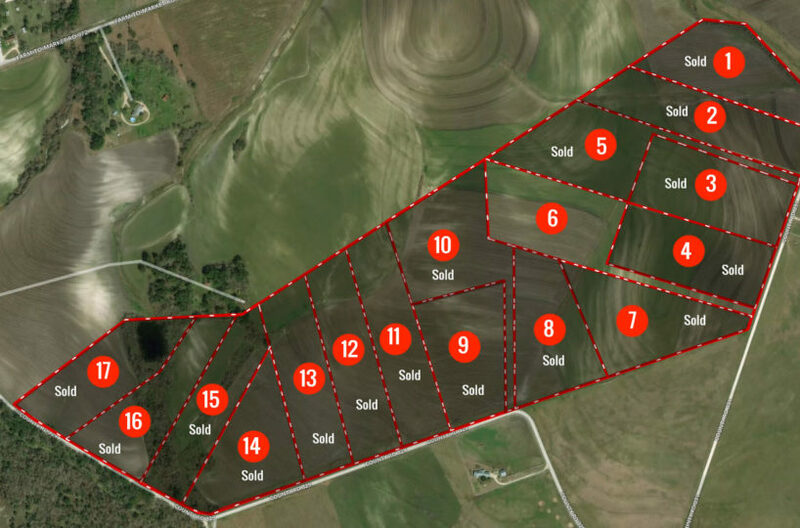 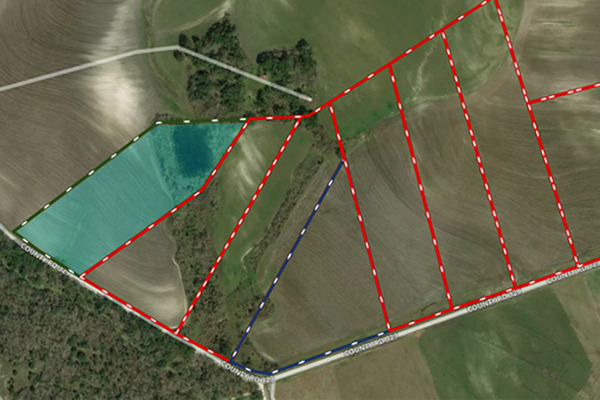 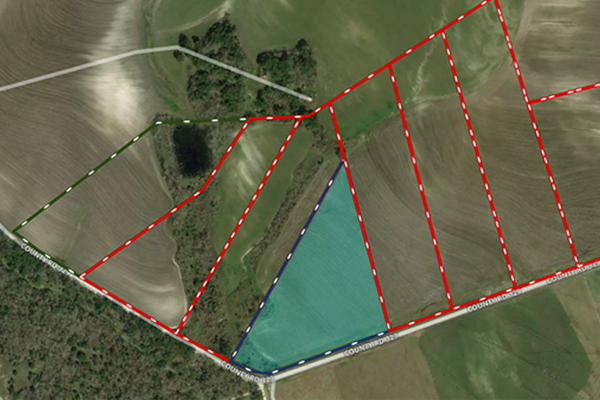 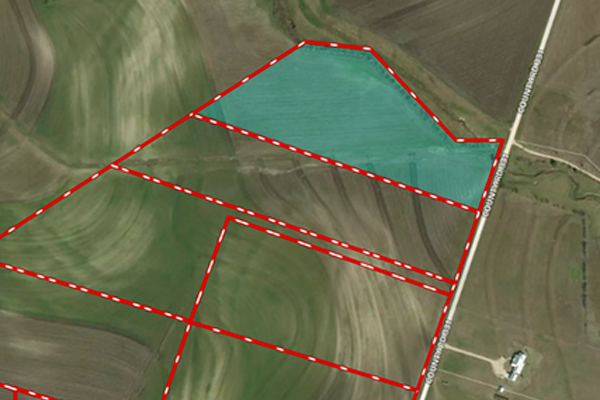 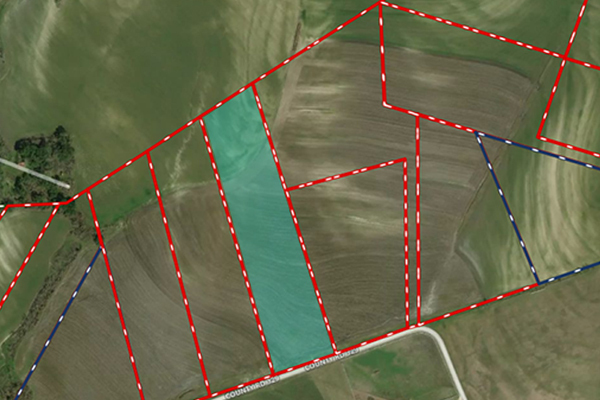 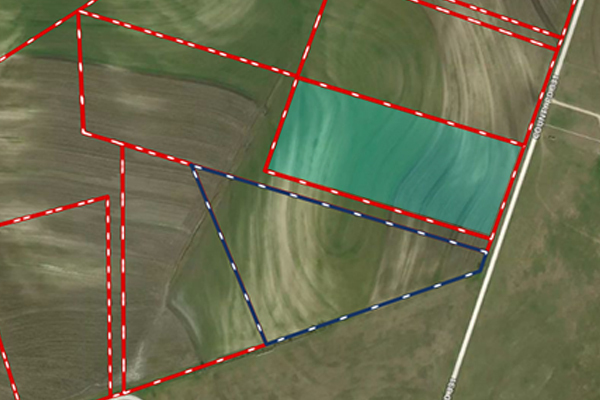 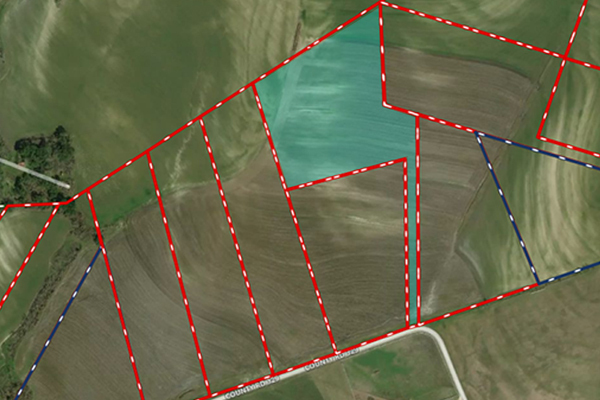 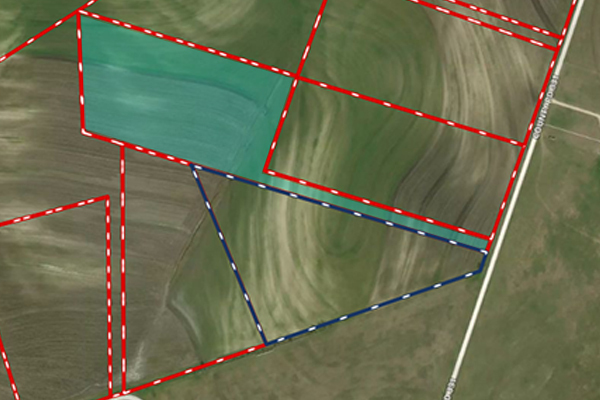 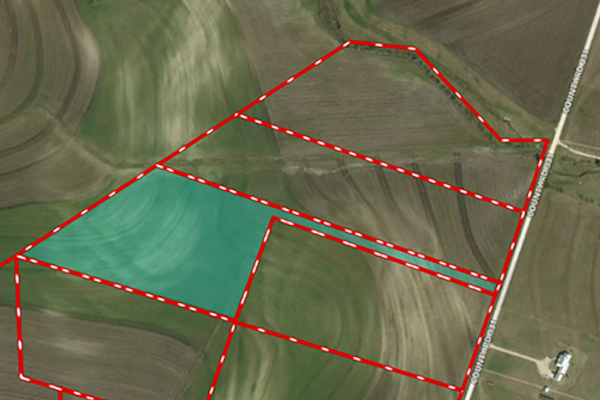 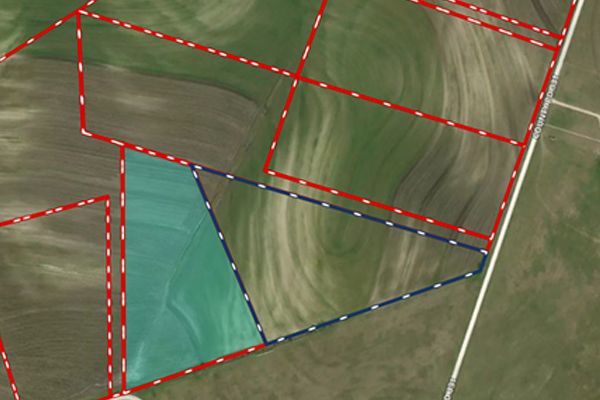 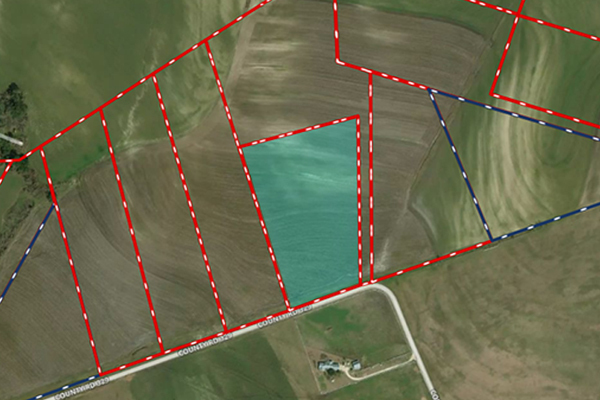 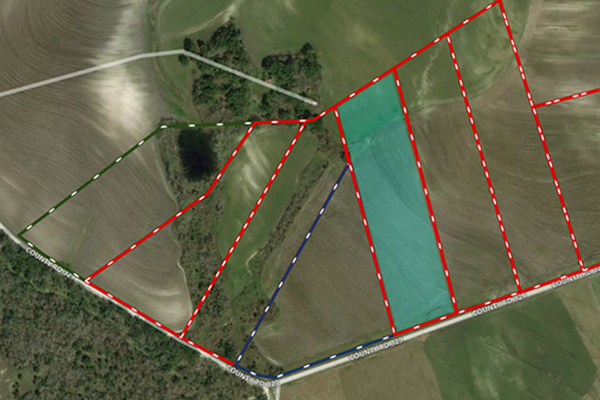 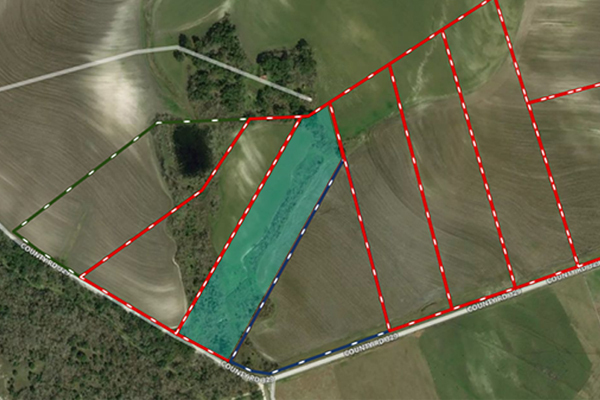 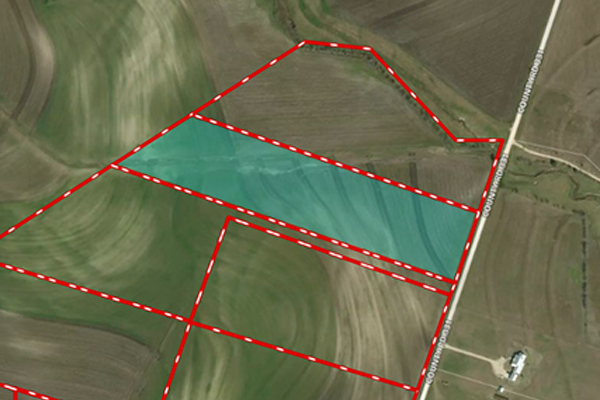 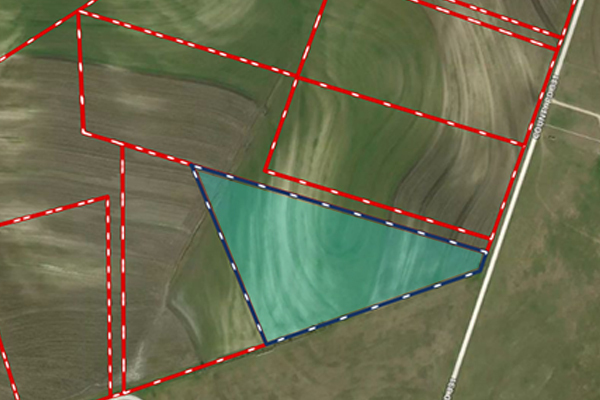 Actual acreages will not be finalized until the survey for each tract is complete.